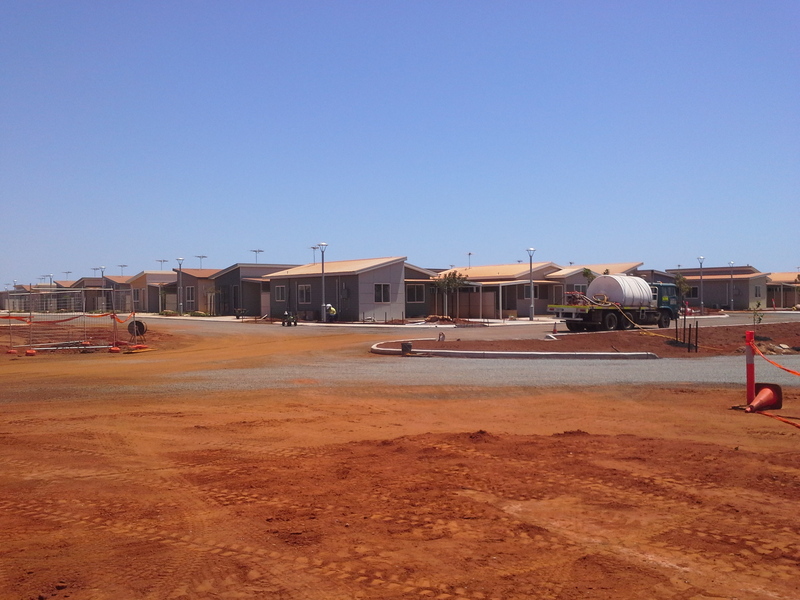 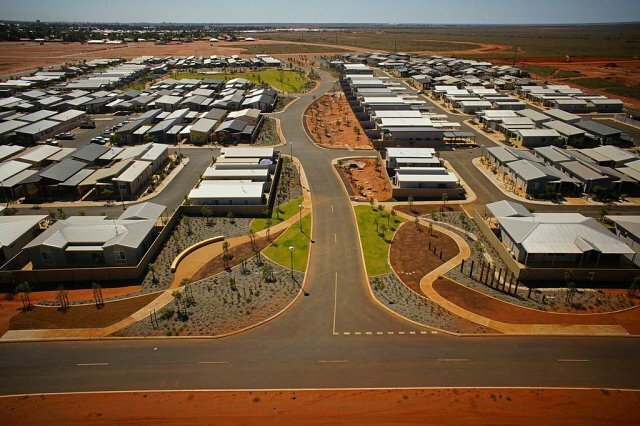 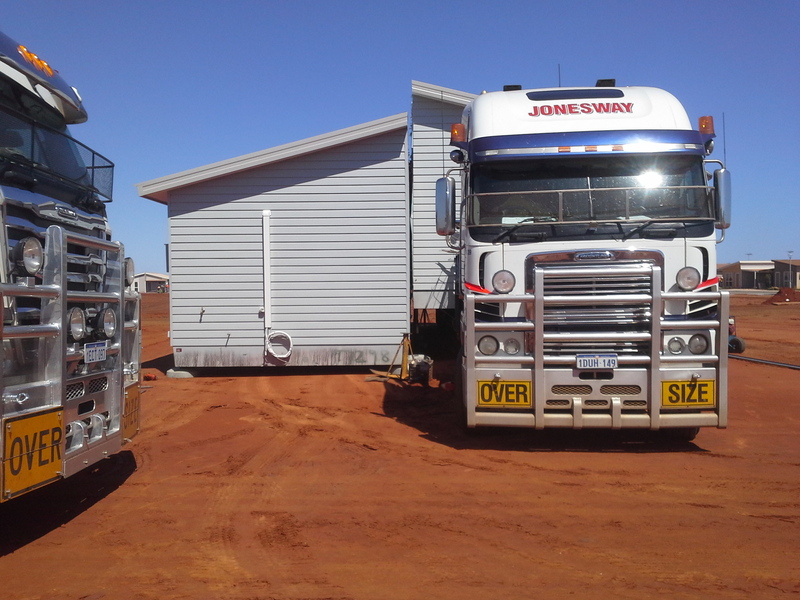 In 2012-2013 Jonesway Transport transported and installed over 120 double and triple based concrete modular housing units for the Osprey Project in South Hedland. 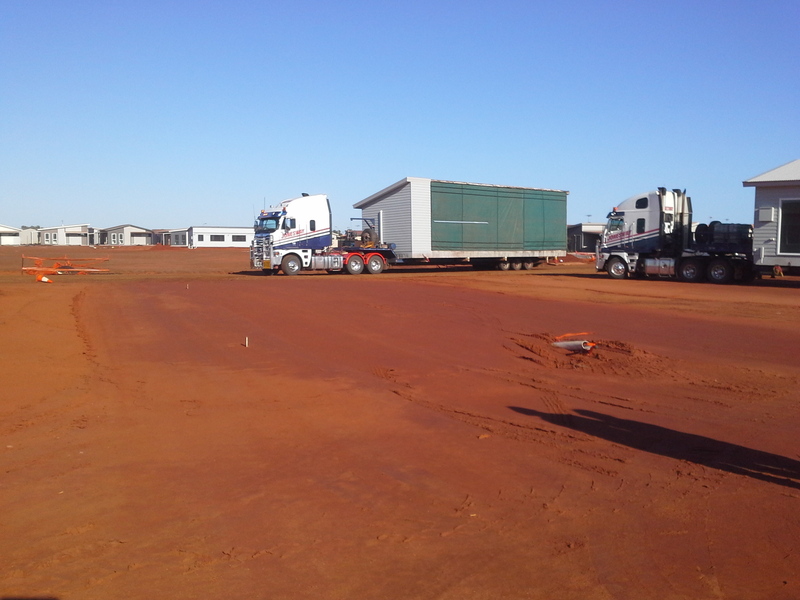 This project involved coordinating 300+ transport movements with the associated pilot vehicles into a challenging new site in South Hedland. 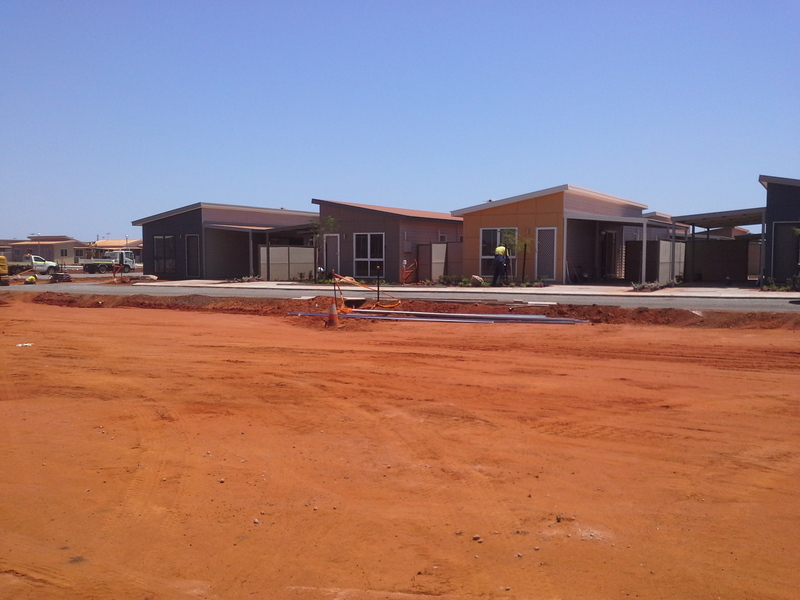 To date this has been the largest modular housing installation in Australia.